Frasers Commercial Trust's 1QFY19 DPU of 2.40 cents in-line with expectations. Operational performance for the quarter was weaker, as expected, with gross revenue and NPI declining 11% and 15% y-o-y, due to lower contributions from Alexandra TechnoPark (ATP), a divestment of 55 Market Street Car Park and weaker AUD. DPU was, however, maintained similarly to the one last year, on the back of higher capital gain distributions and 100% of management fees paid in units. Will Google take-up the remaining space at ATP? Based on an article in The Business Times, (link here) Google is currently in talks to lease close to 400,000 sqft of space in Alexandra TechnoPark, at average rentals of SGD4psf. Google currently occupies c.0.5m sqft of space in neighbouring Mapletree Business City II. Management clarified that it has been in discussions with various, for the available space in Alexandra TechnoPark, but nothing materialized so far. If Google takes up the above space, it will bring the occupancy of the building close to 100% from mid-60% currently. Rental reversions are likely to stay flattish at SGD 4psf levels. While a potential signing of Google lease would be positive news for FRASERS COMMERCIAL TRUST (SGX:ND8U), one concern is that such a big lease will again increase the tenant concentration risk for the building, which management was trying to lower based on our understanding. CSC revamp to be completed by 2H19. China Square Central’s (CSC), SGD 38m AEI works are expected to be completed by 2H19 which will see a 17% uplift to malls’ NLA. Pre-commitments for the mall remain at 40% (same as last quarter) with co-working operator JustCo taking up a big chunk of the leases. The asset is also likely to benefit from the Governments’ Business Improvement District programme for the China Place precinct in which China Square Central is part of. The programme looks to enhance place management and vibrancy of the precinct through business-led efforts aided by seed funding provided by the Government. Low gearing presents debt-headroom for acquisitions. Frasers Commercial Trust’s gearing of 28.4% is one among the lowest in S-REITs space, presenting a good debt headroom of c.SGD350m (assuming 40% levels) for acquisitions. 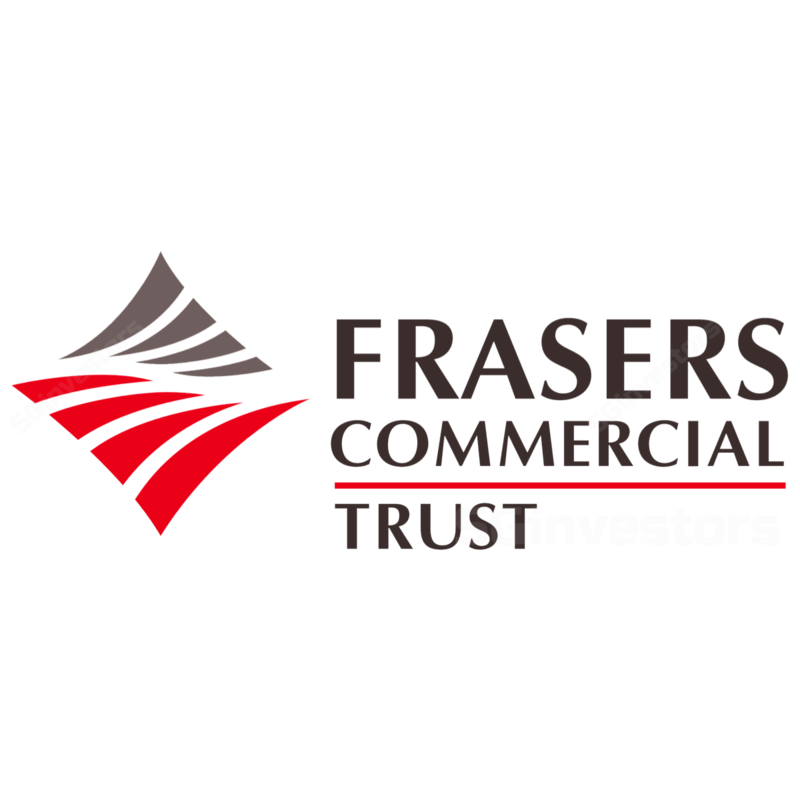 We believe Frasers Commercial Trust might potentially look at acquiring the remaining 50% stake in the Farnborough Business Park (FBP), UK, once the Brexit uncertainty is cleared, due to its attractive yields and long WALE. Keep NEUTRAL, pending leasing updates, unchanged TP of SGD1.50. Pending more clarity on Alexandra TechnoPark and CSC lease signings we maintain NEUTRAL with no changes to our estimates. Our DDM-derived Target Price is based on a CoE of 8% (risk-free rate: 3%) and TG of 1.25%. Key positives are a stable and diversified portfolio and upside potential from AEI. Key risks are weak demand for office space for Grade-B properties and forex.